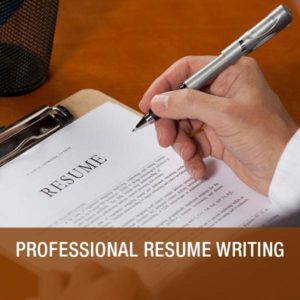 At HINDCO your resume will be written by one of our highly skilled resume writing experts, who are experienced in both recruitment and copywriting. Therefore, they know how to produce an interview-winning resume that will get you noticed by both employers and recruitment agencies. Our Expert Resume Consultant will personally identify your individual skills, achievements, career aims and job targets. This will assist you to match your resume with employers’ and recruitment agencies’ requirements. Our Professional Resume Writers will assist the jobseekers to overcome the problems of unemployment, changing careers, changing jobs frequently, lack of qualifications or experience, being too young or old, returning to work after illness, an extended holiday or maternity leave. We are experienced in handling these sorts of problems on your resume, so that they do not stop you from getting a job. All the resumes formatted by our resume experts are professionally and individually tailored; we do not use any CV templates and CV formatting software. All our resumes are custom written, so none of them look exactly alike. We distinguish you from everyone else so you have the best chance of getting interviews. Place your order & make the payment. You will receive personal attention from one of our resume writing experts. We will prepare a draft and send you through e-mail for your approval within mutually agreed timelines after getting all the information & fully filled Questionnaire. You will receive a distinctive resume ready for you to land the perfect job after all modifications and approval of the draft.